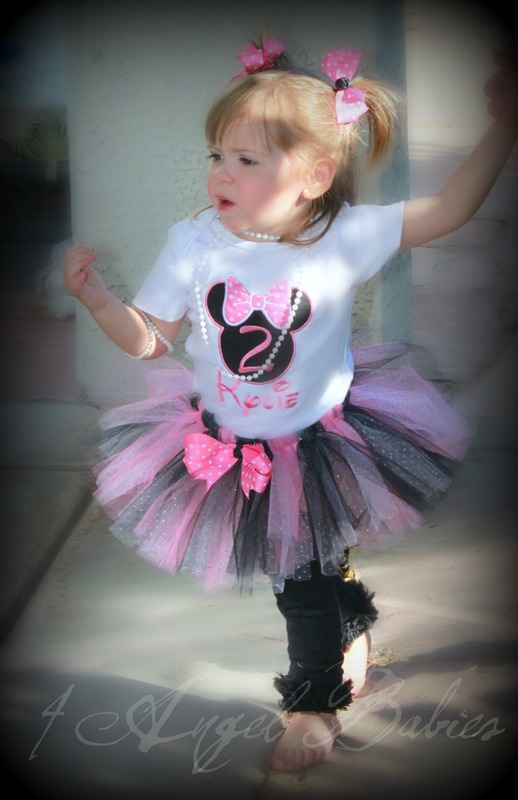 Minnie Mouse Ruffle Chiffon Bloomers Choose your colors! 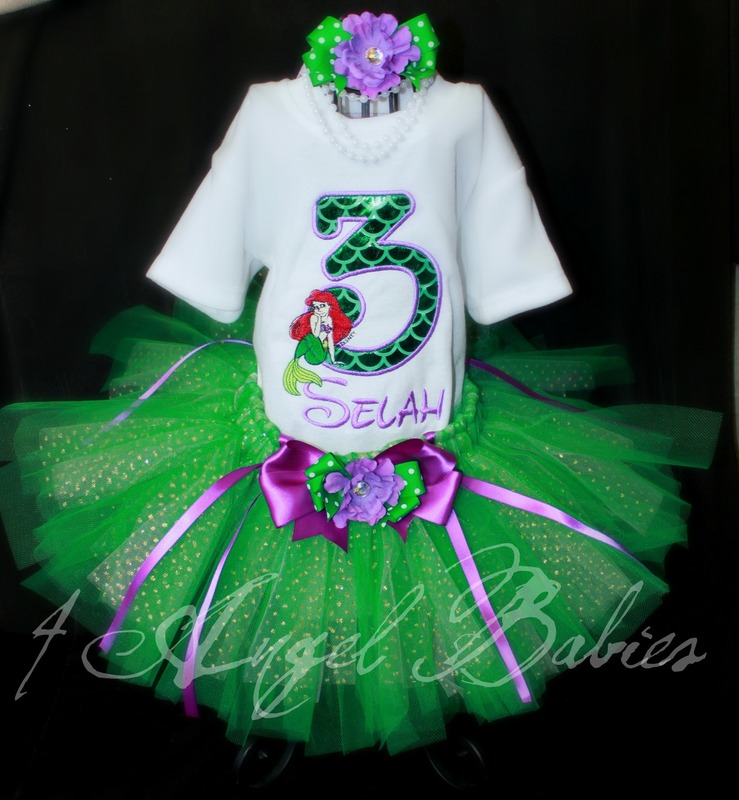 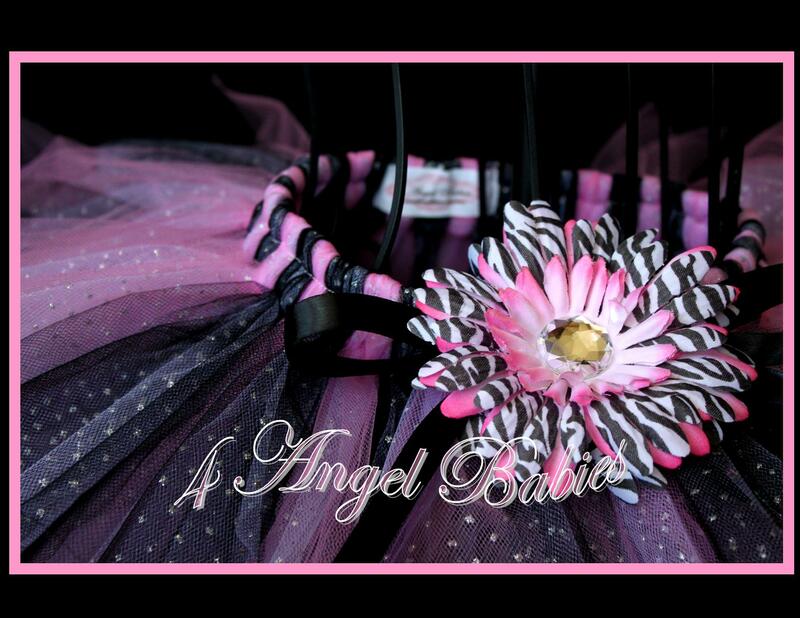 - $21.99 : 4 Angel Babies, Custom Creations for the Angels in your life! 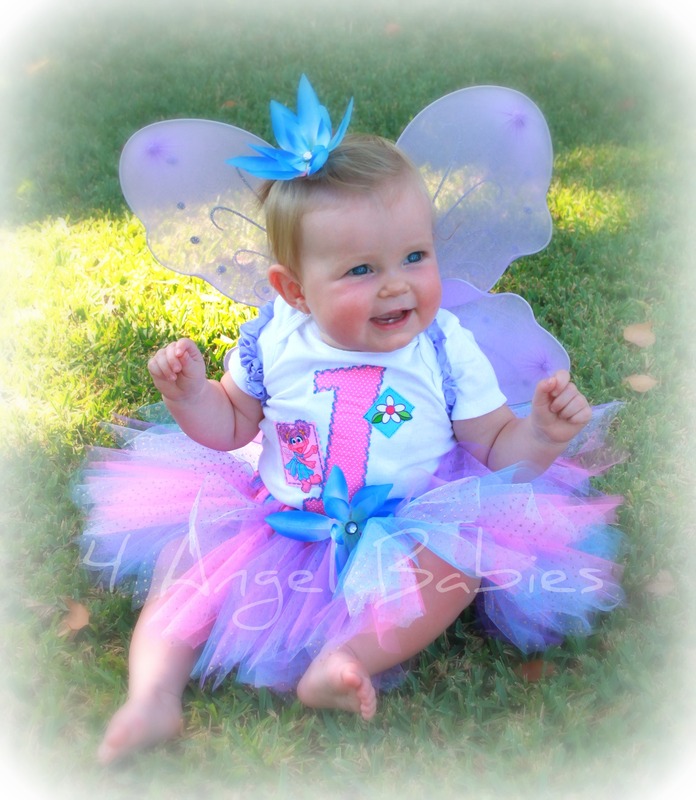 Home :: Ruffle Bloomers :: Minnie Mouse Ruffle Chiffon Bloomers Choose your colors!